I’ve recently accepted a new position as Account Executive at SW Office Supply and Interior in Portland, OR. There I’ve had the pleasure of meeting Will Roth, a male breast cancer survivor. 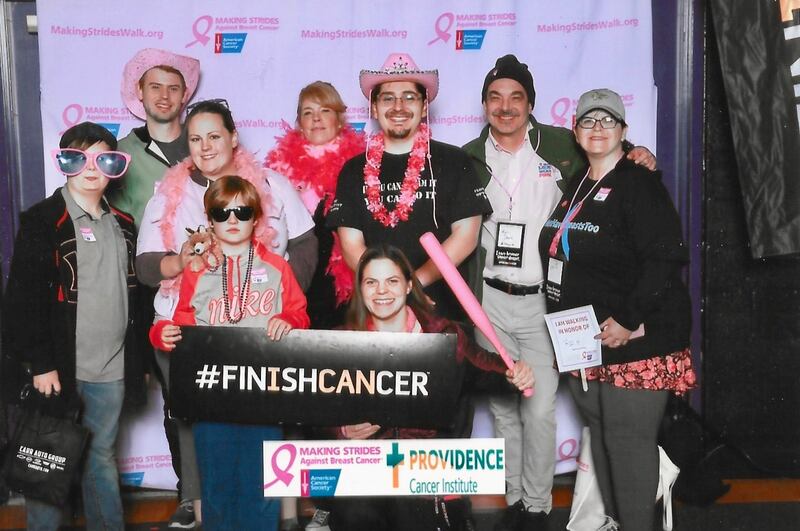 He invited me and our other colleagues to join the American Cancer Society’s Making Strides walk in Portland on October 14th, 2017. It was an event filled with strength and hope and it was a pleasure to attend and participate. Check out Will’s team page here! For more information, you can also visit WillRoth.com.